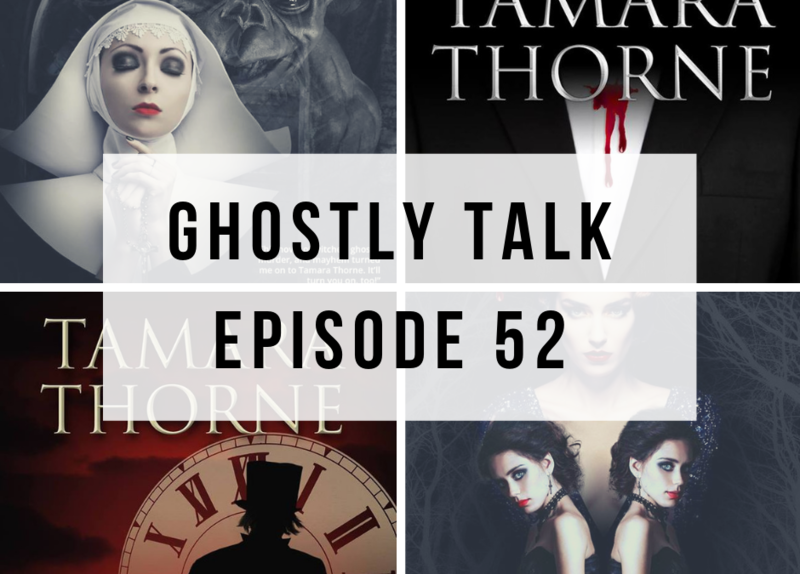 Tamara Thorne was one of the first guests to ever appear on Ghostly Talk in the old days and we were pleased to finally have her back again! Tamara Thorne’s first novel was published in 1991. Since then she has written many more, including international bestsellers Haunted, Bad Things, Moonfall, and The Sorority. Tamara’s interest in writing is lifelong, as is her fascination with the paranormal, occult, mythology and folklore. She’s been an avid ghost story collector and writer all her life. Tamara’s novels range from straight-out ghost stories to tales of witchcraft, conspiracies, UFOs, elemental forces, and vampires. No matter what topic she chooses, chances are you’ll find a ghost or two lurking in the background. Join us as Scott L. and guest host Chris Bailey from Grimstone Inc. dive into Tamara’s new work, a few heavy ghost stories, and our favorite horror movies.